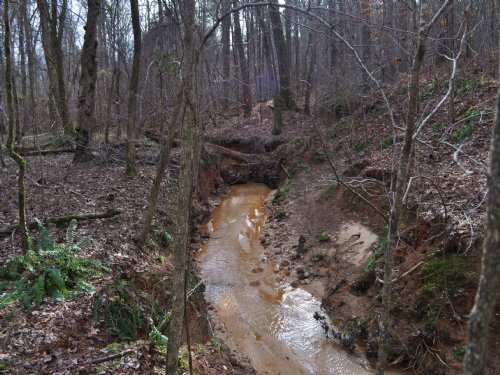 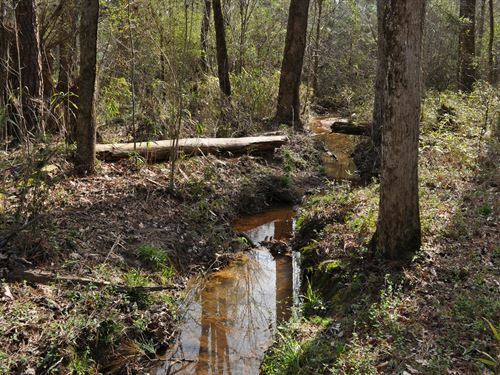 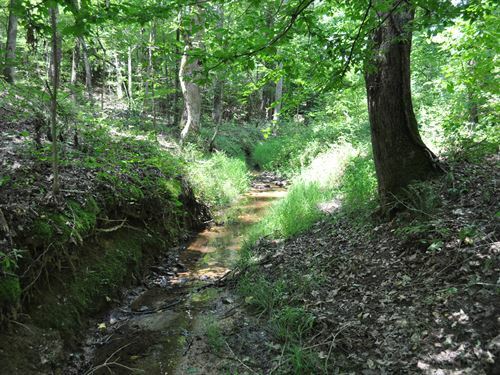 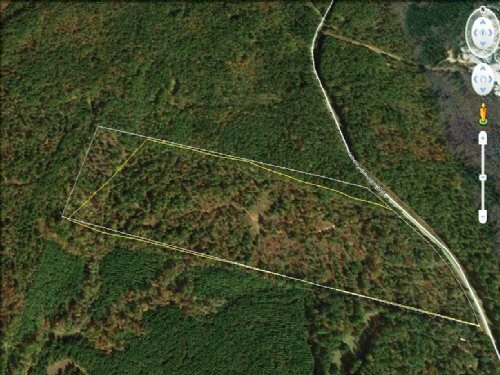 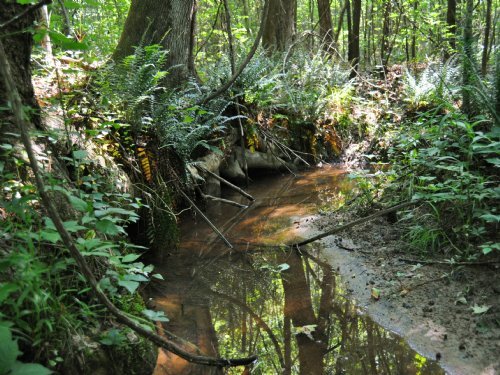 Great hunting or recreation tract with plenty of room to build a cabin or your dream home. 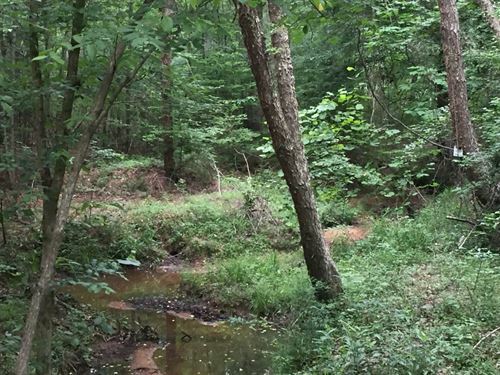 Property has a creek on back side. 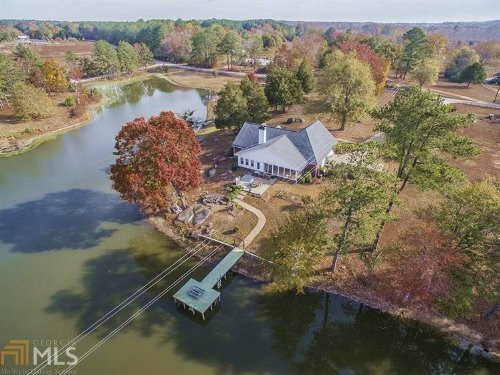 Great location less than 10 miles to Lake Oconee and I-20. 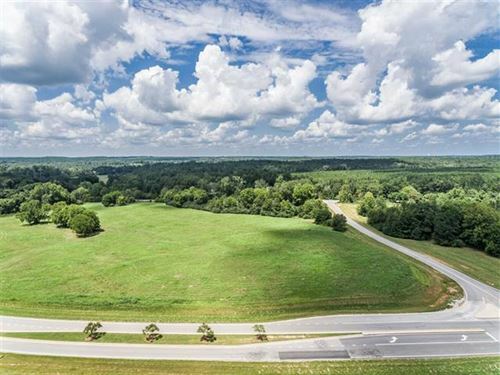 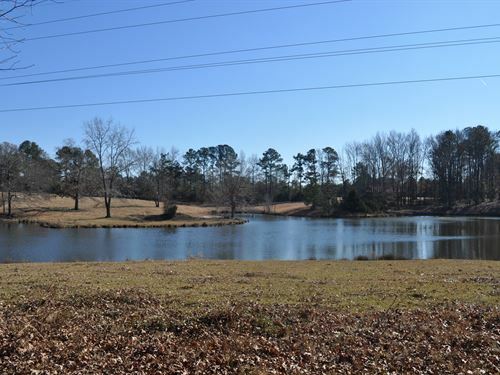 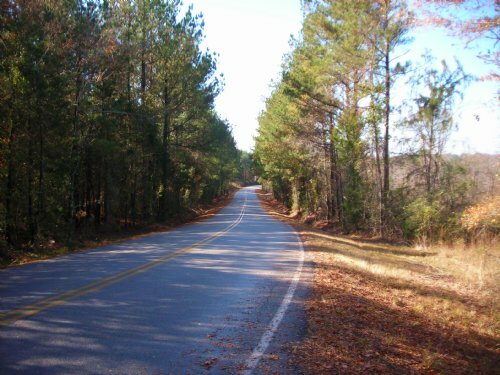 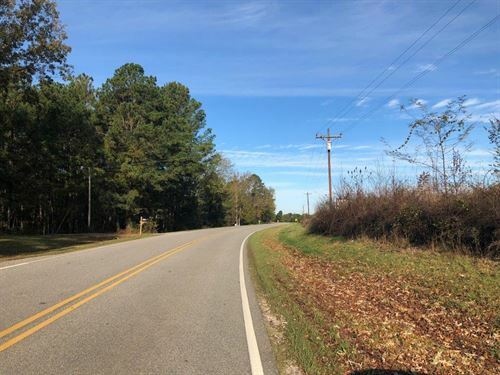 The Sugar Creek Tract is located 6 miles east of Greensboro and 13 miles from Lake Oconee. 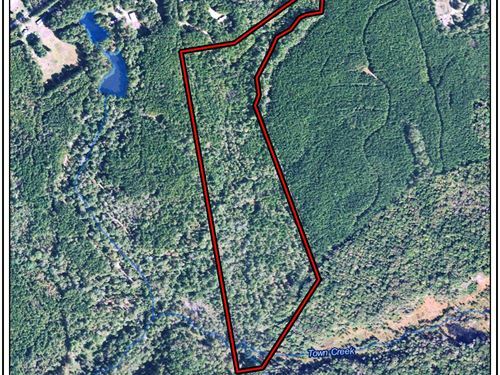 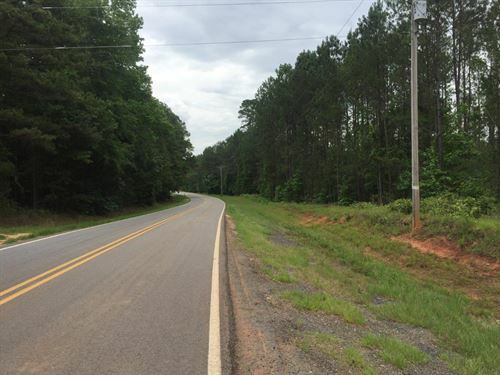 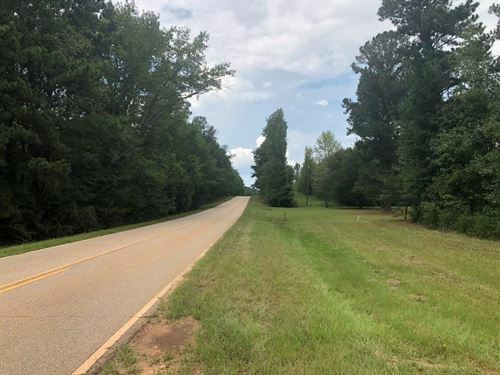 The tract is ideal for the individual who is looking for a timberland investment/recreational tract. 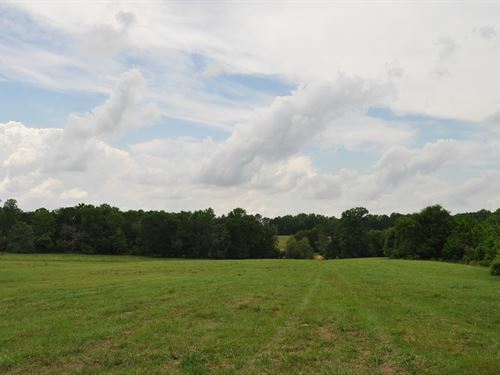 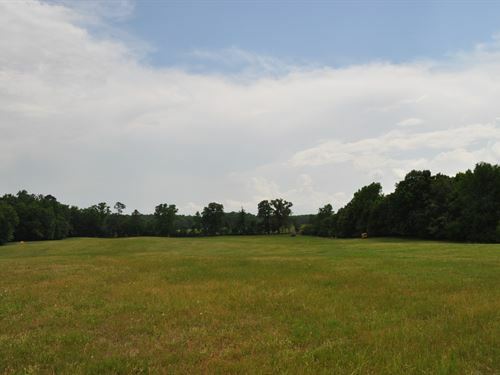 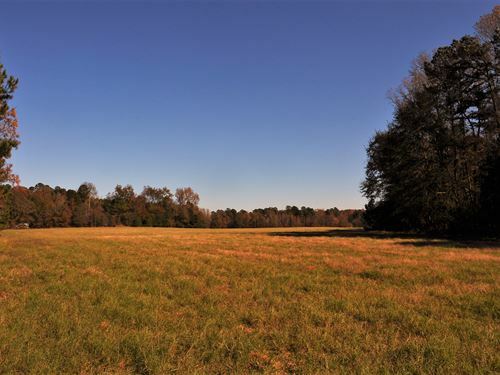 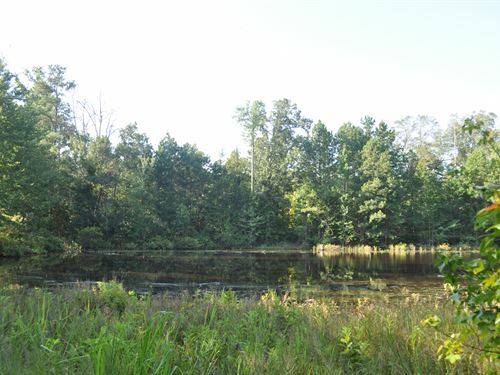 The property has several food plots along with numerous ATV trails. 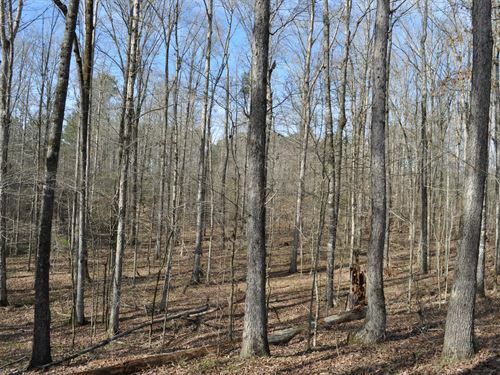 The timber is ready for a thinning and will provide future revenue for the next owner.